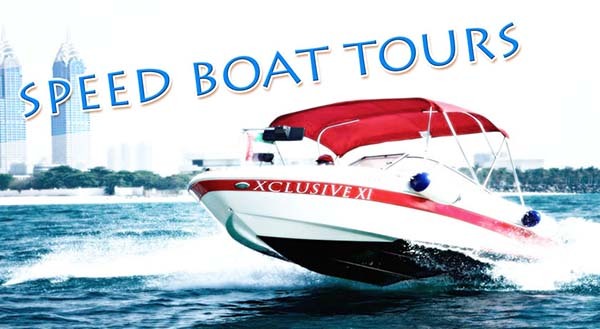 Charter an Xclusive speed boat and explore the numerous iconic landmarks across the coastline of the Arabian Gulf. Choose from our three high powered sports cruisers of varying engine capacities of 350hp, 500hp, 600hp. Suitable for 4, 6 and 7 pax on board.